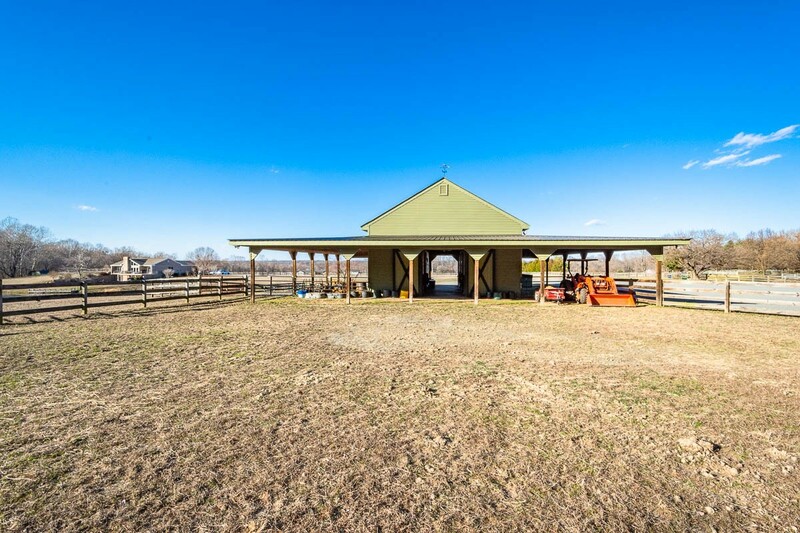 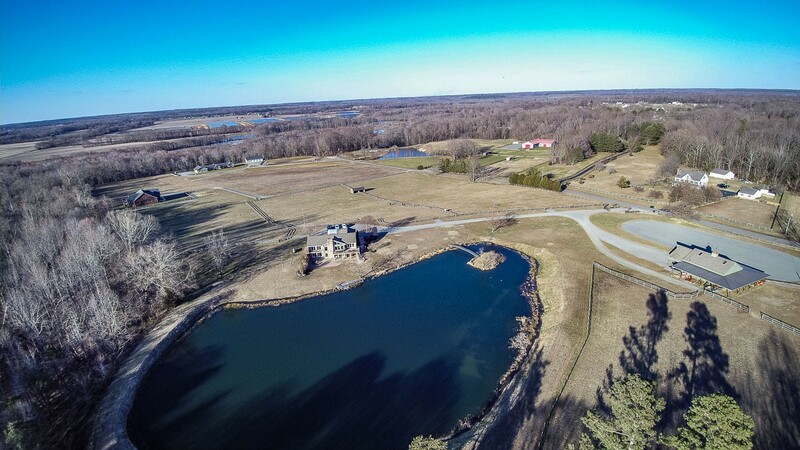 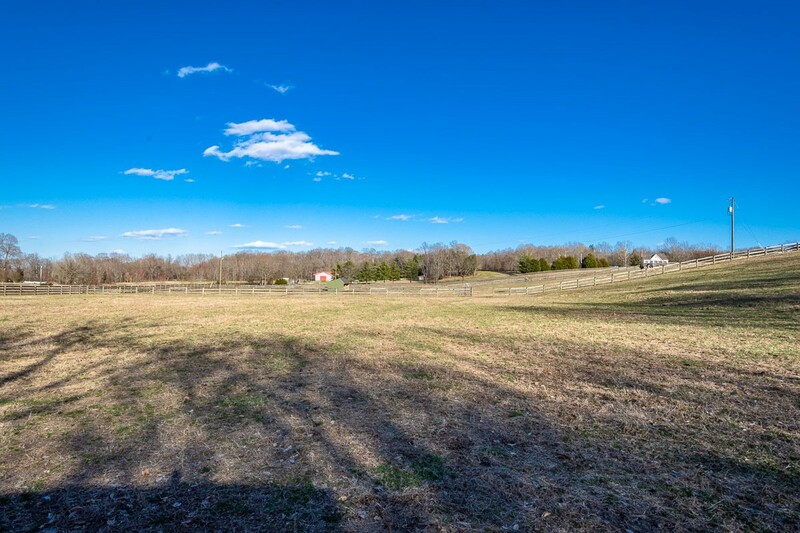 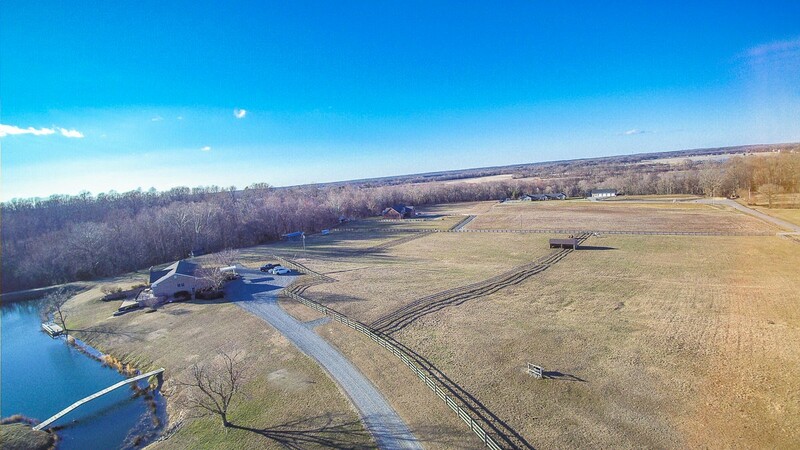 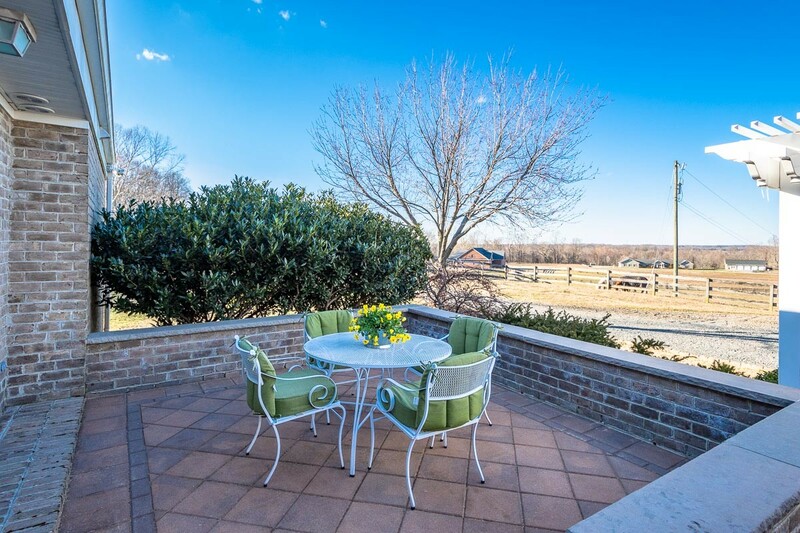 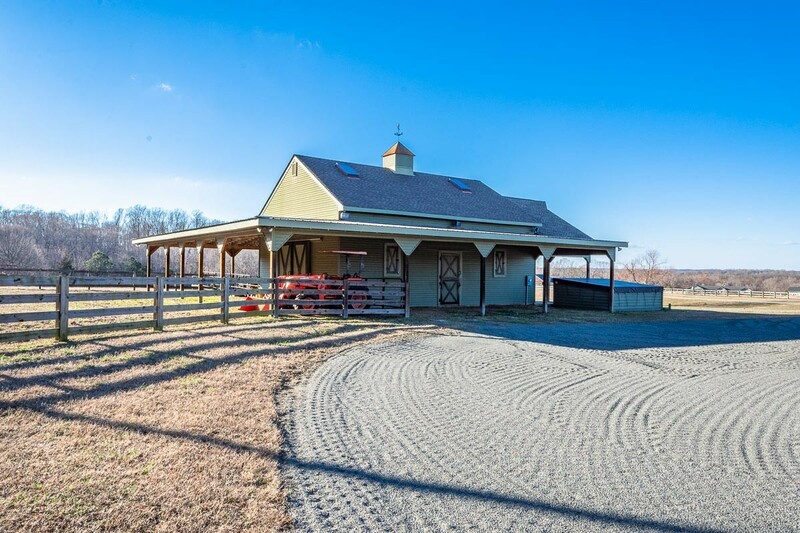 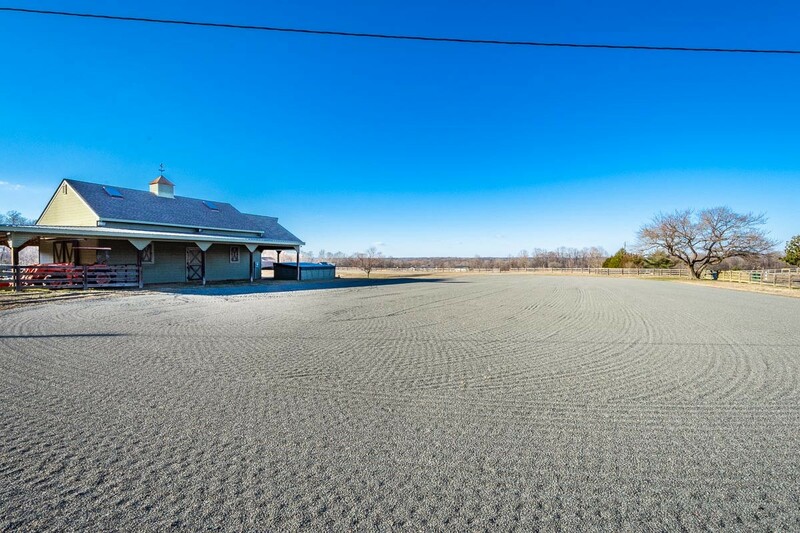 Here is the 20 Acre horse ready farm that everyone has been waiting for! 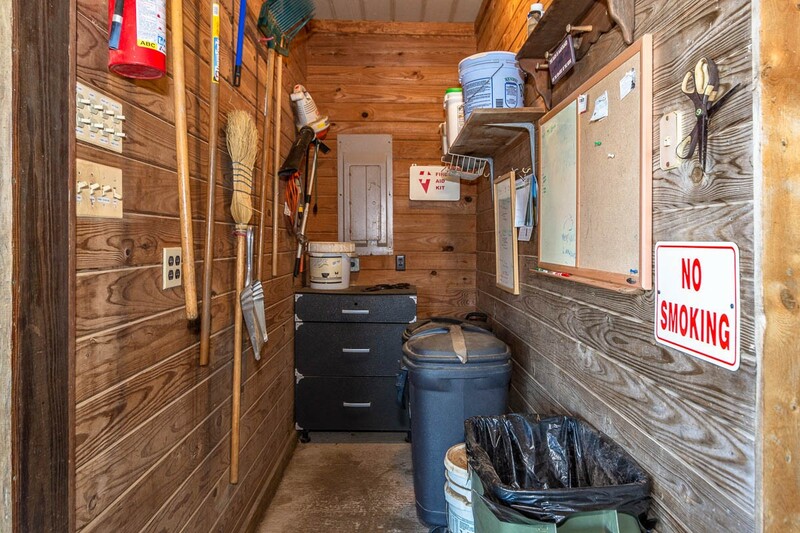 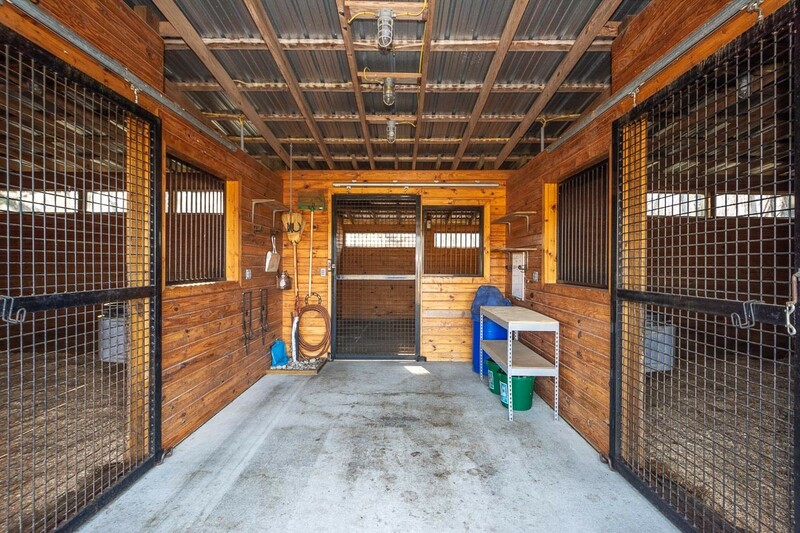 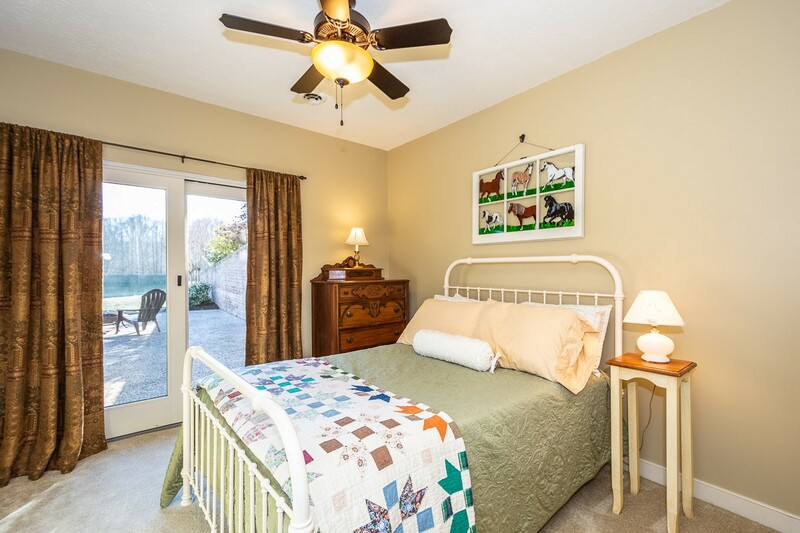 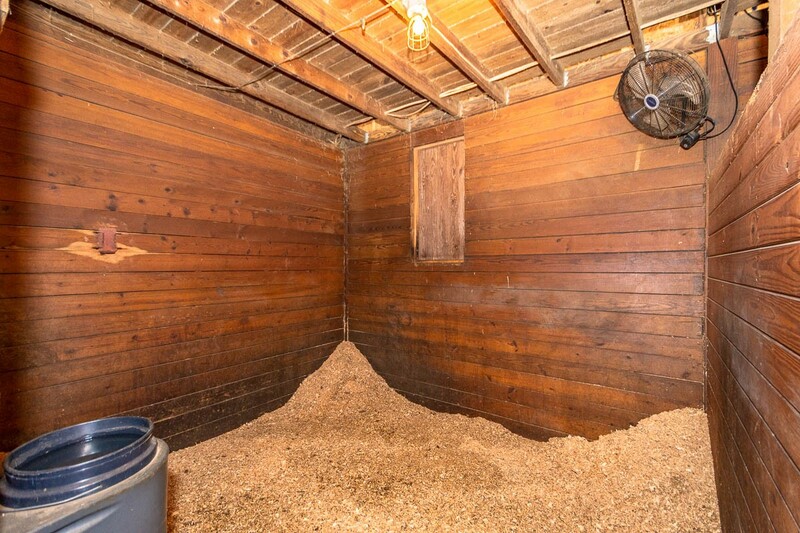 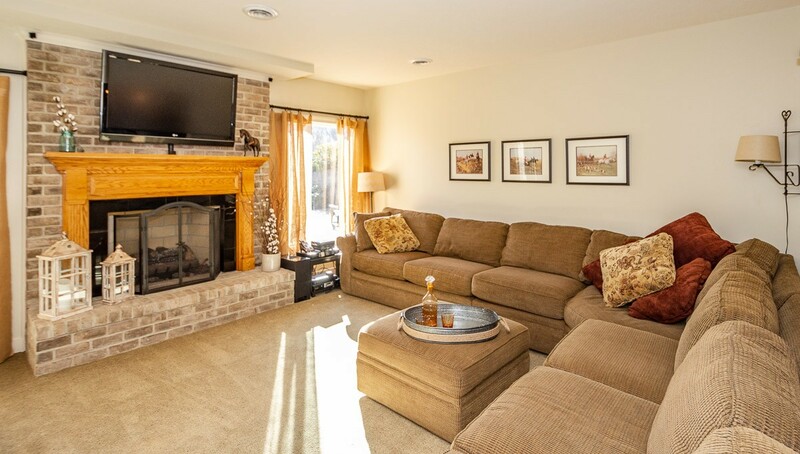 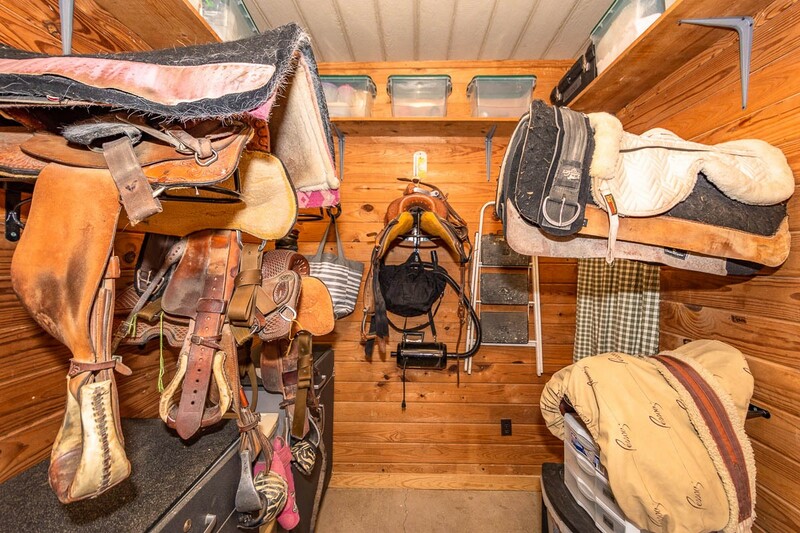 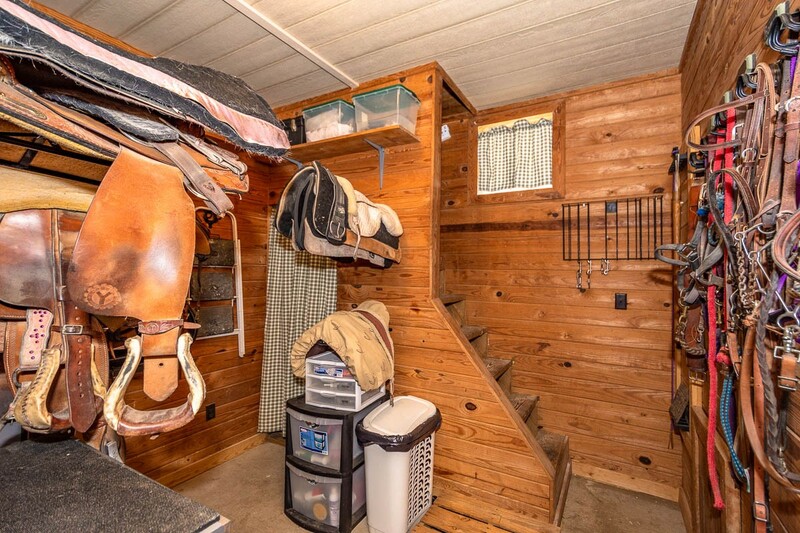 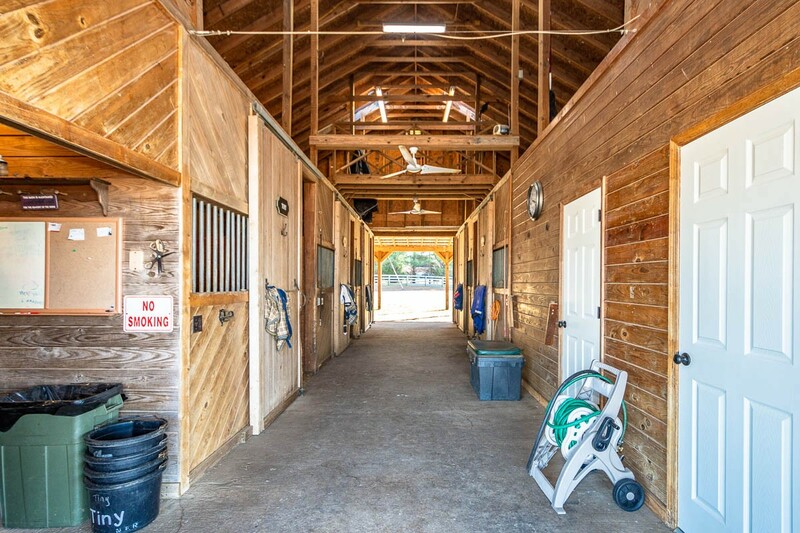 The entire property is in Move-In condition for both horses & people. 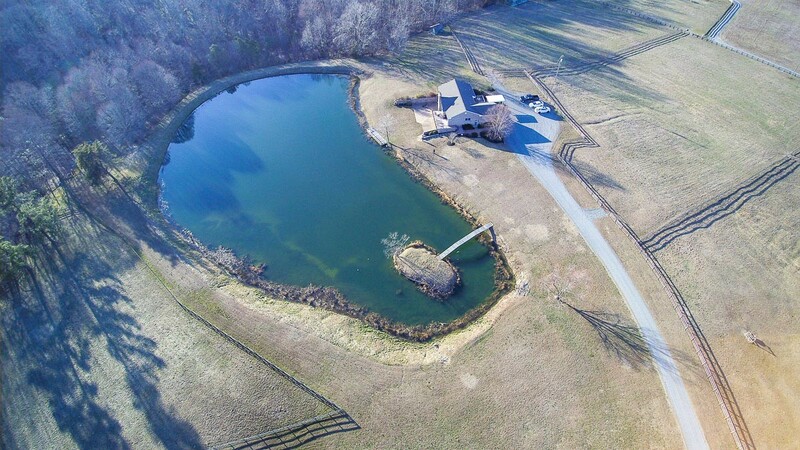 The property has been loved, maintained & was a dream come true for the current owners & they can not wait for it to become the next families dream farm! 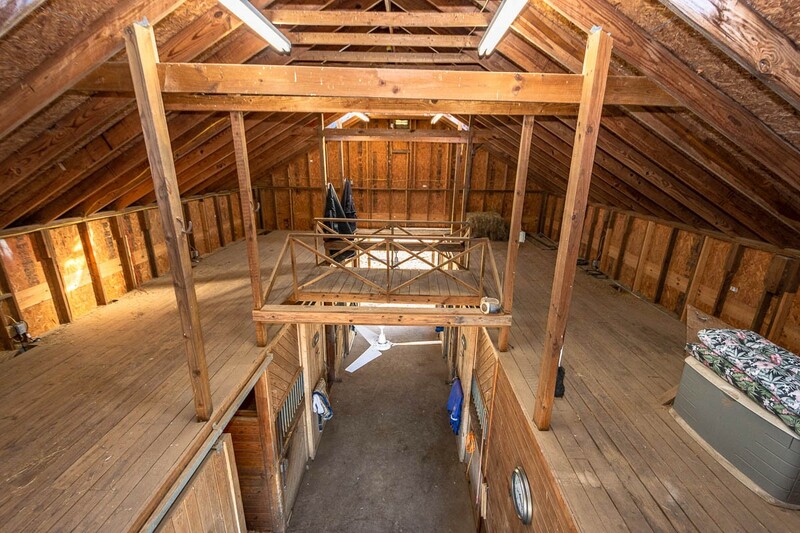 There are two barns. 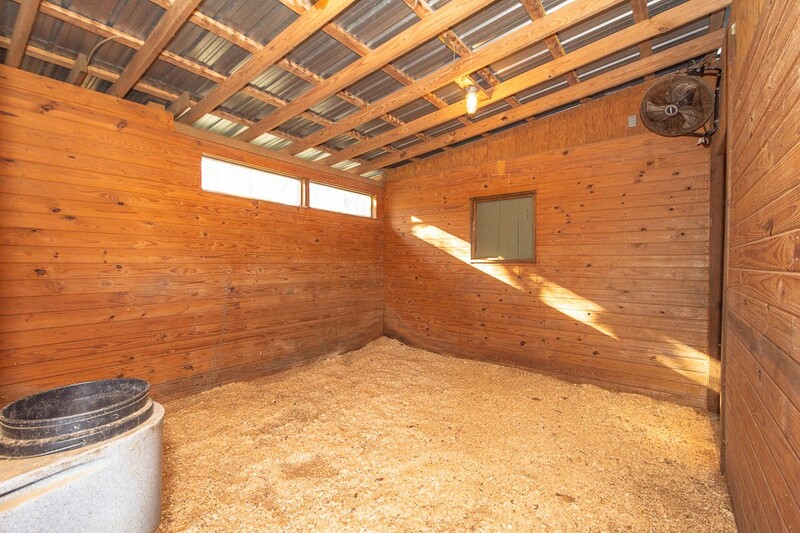 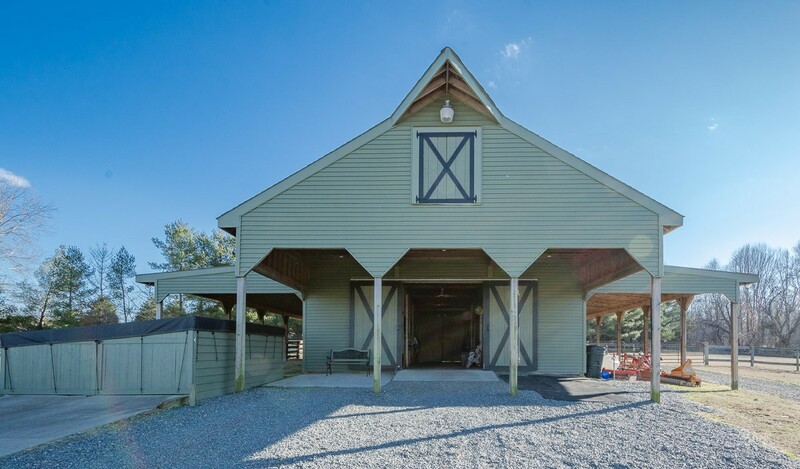 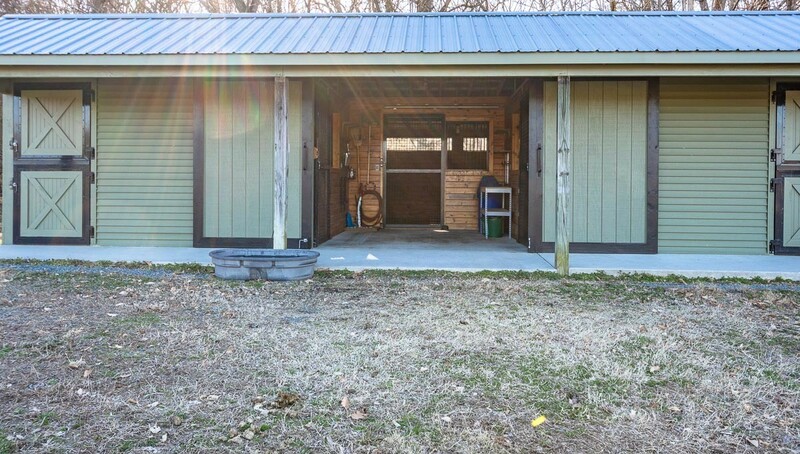 The Main Barn boasts a center aisle with 5 stalls (mats, fans & electric outlet for every stall), heated tack room, feed room, full bathroom, fly spray system, expansive hay loft, 18' overhang around the entire barn, 4 sided covered shavings storage, professionally built 100 x 200 outdoor arena. 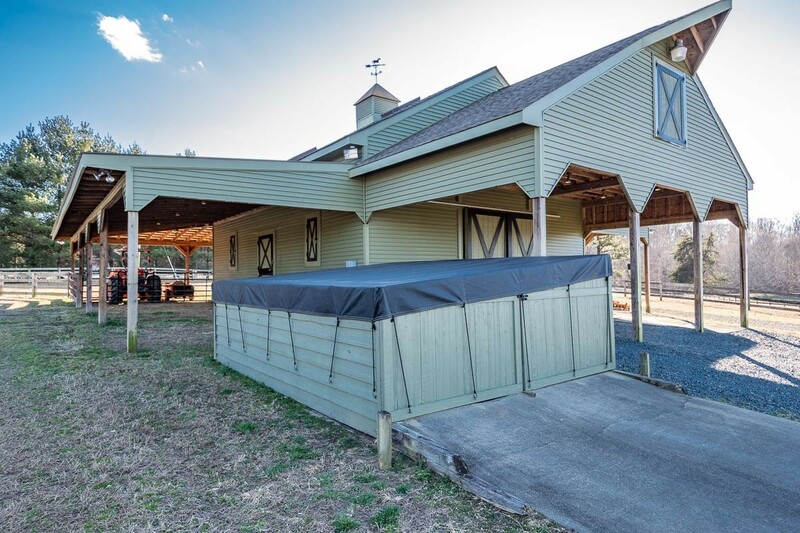 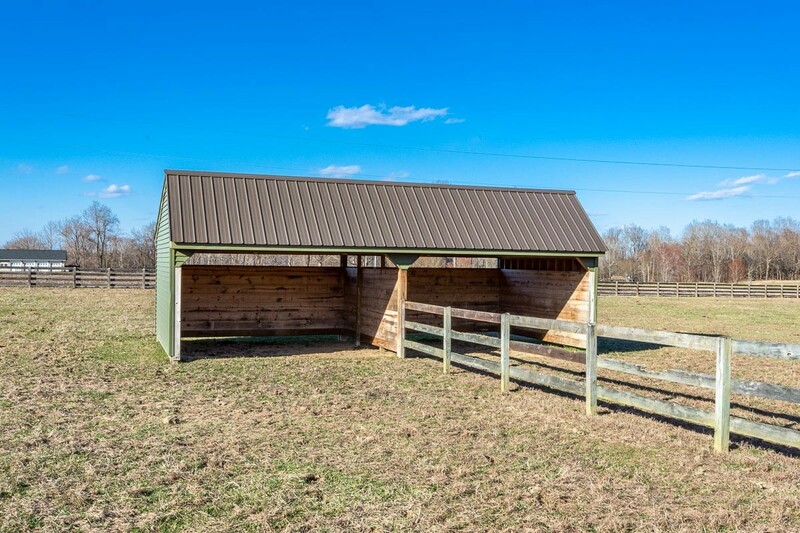 The Lower Barn boast 3 oversize stalls that would make the perfect foaling barn or stallion barn, fly spray system, fans & lights in each stall. 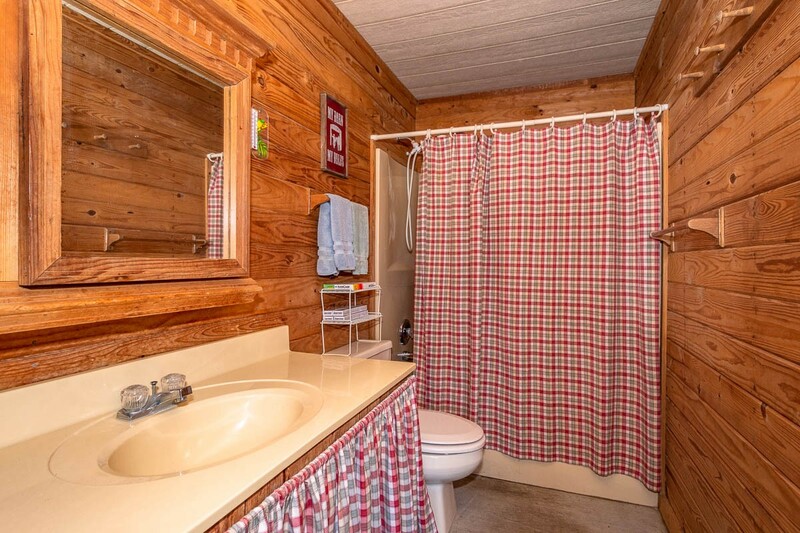 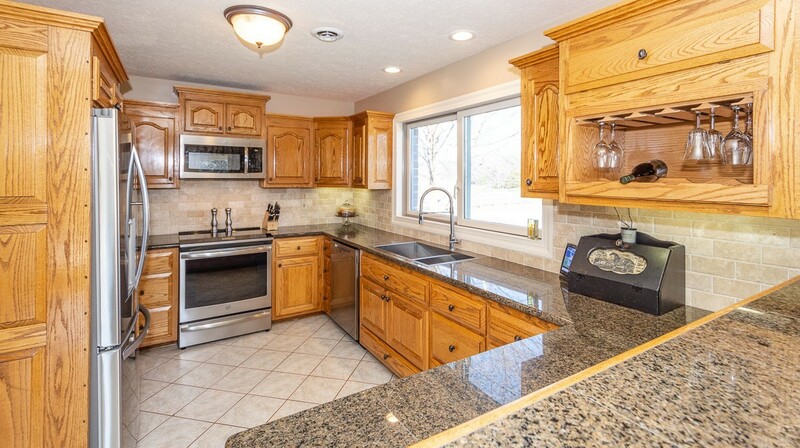 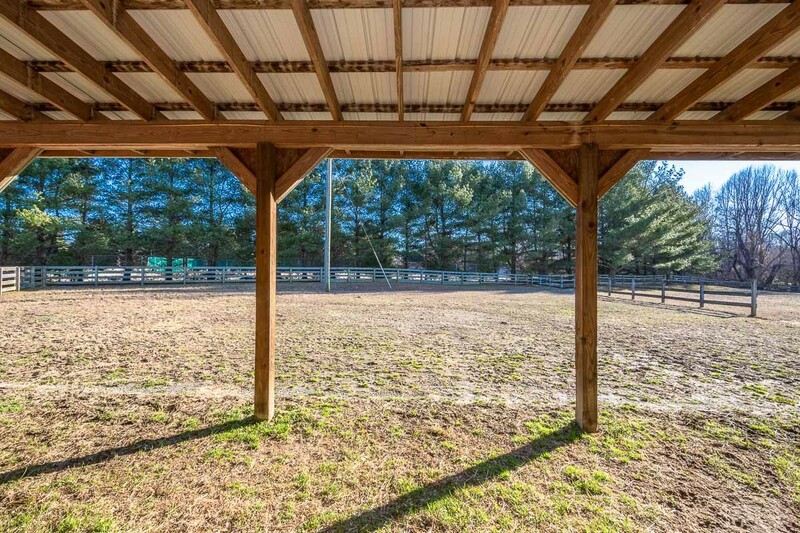 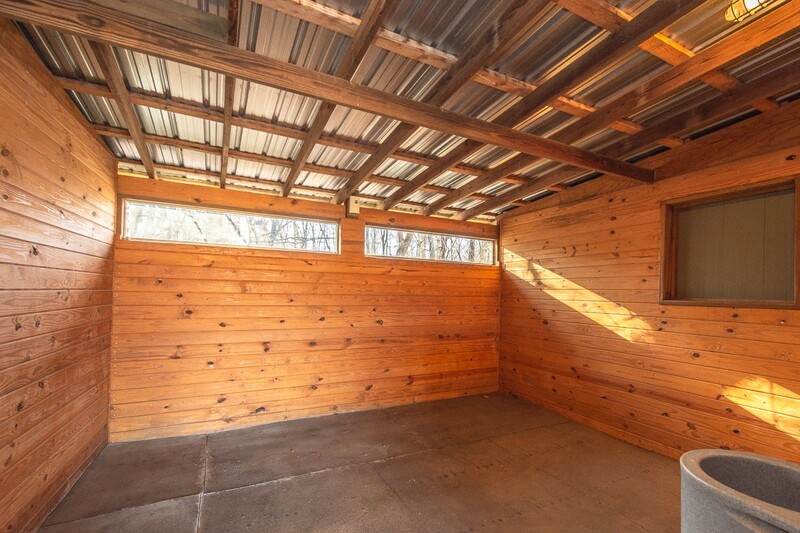 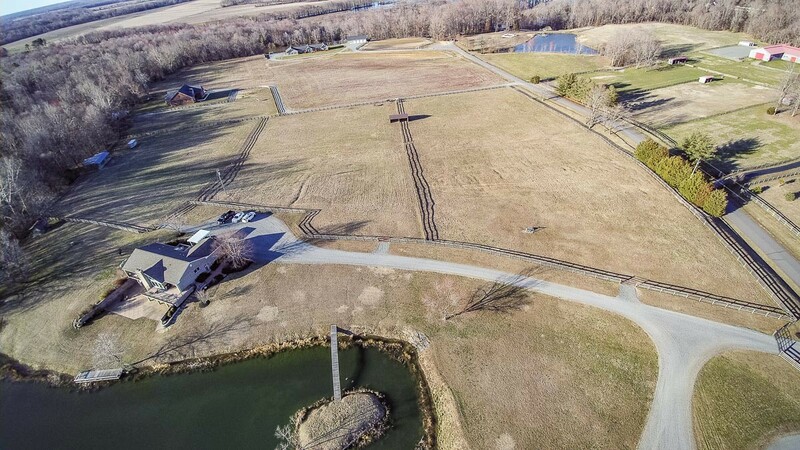 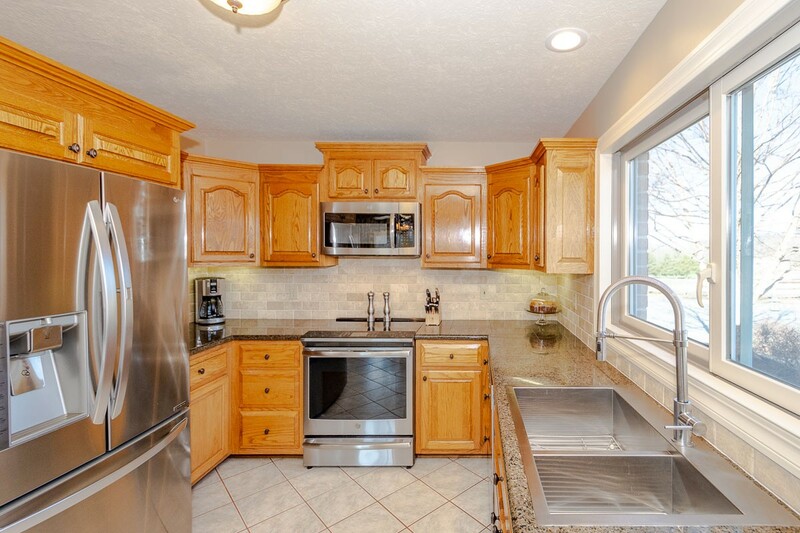 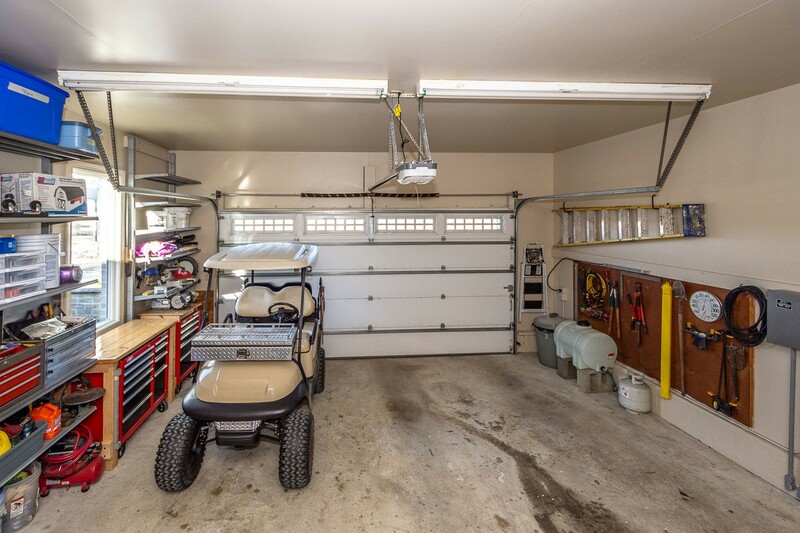 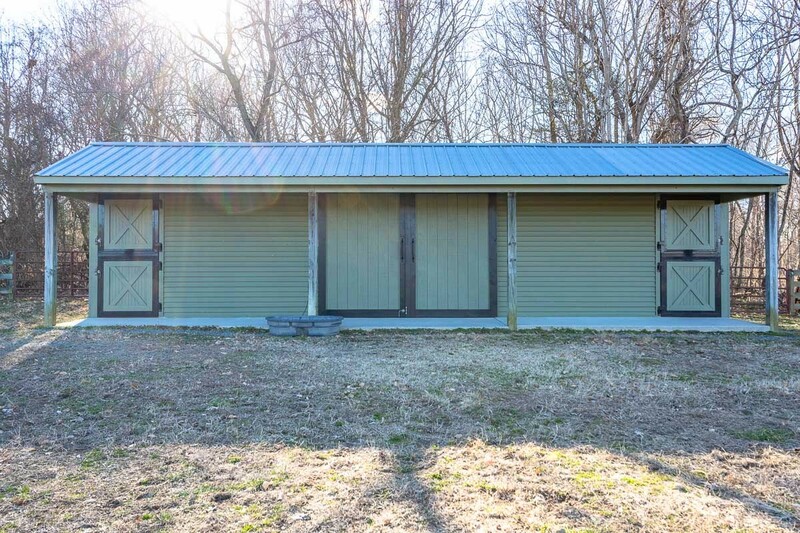 Fields: There are 4 large pastures, all with 3 board & 4 board fencing, run-in sheds & water. 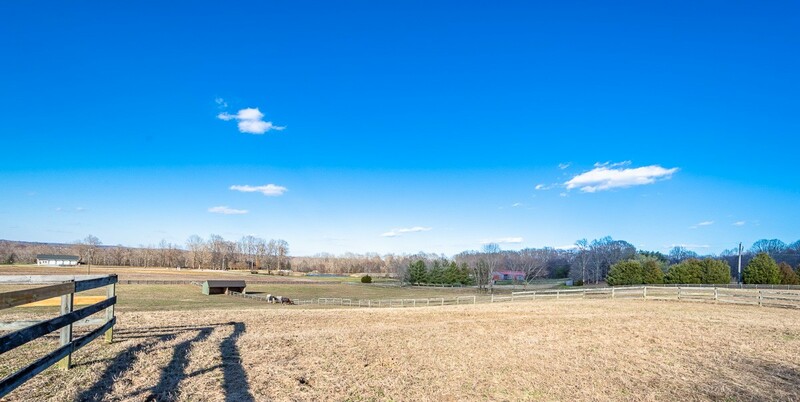 Fields have been impeccably maintained. 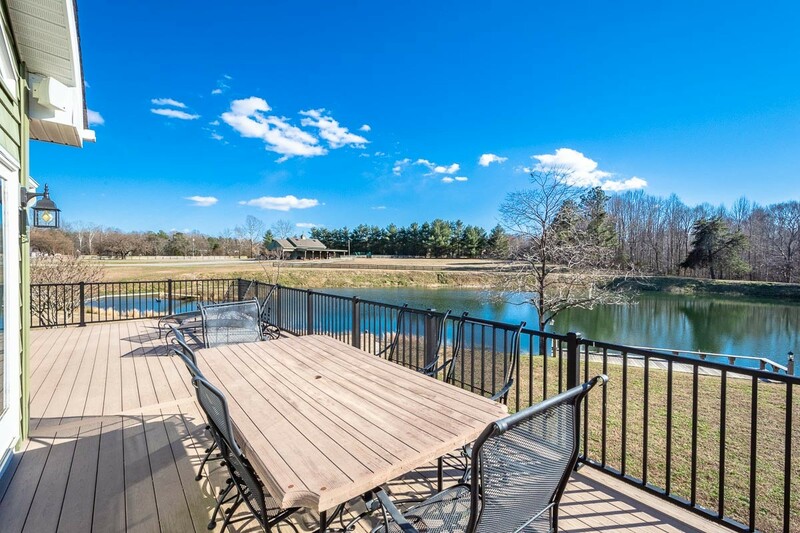 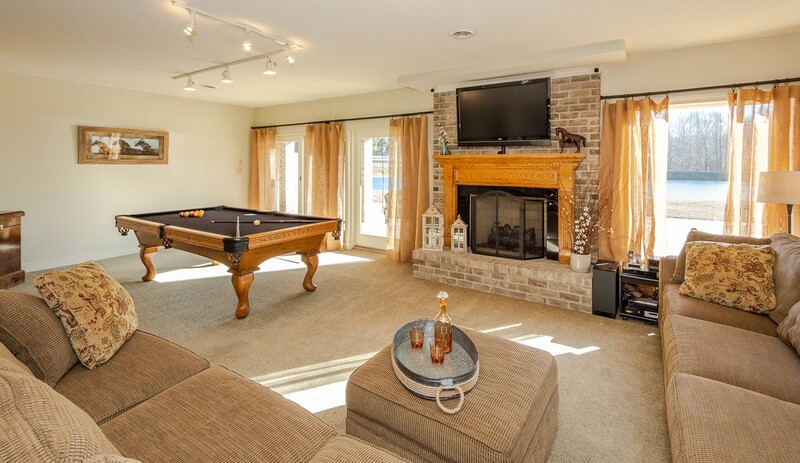 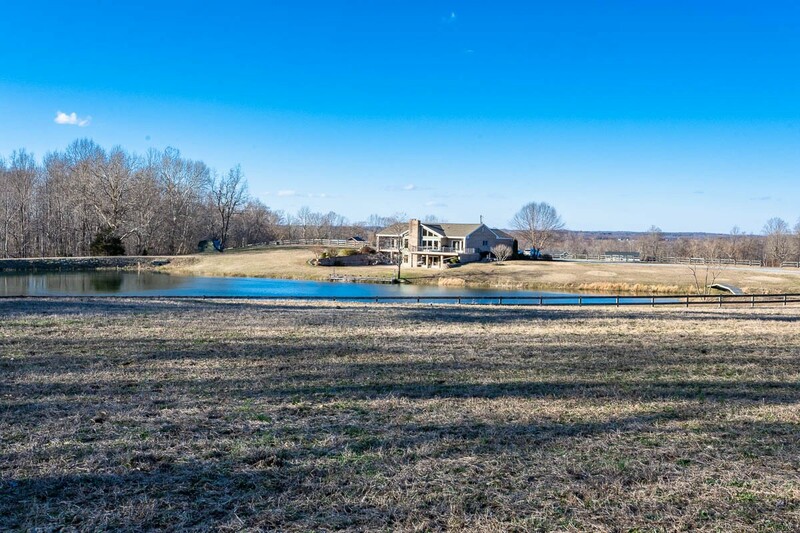 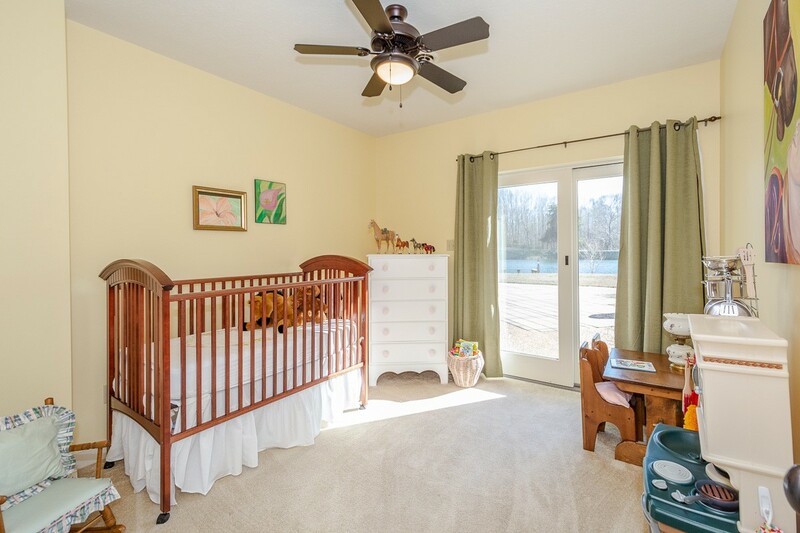 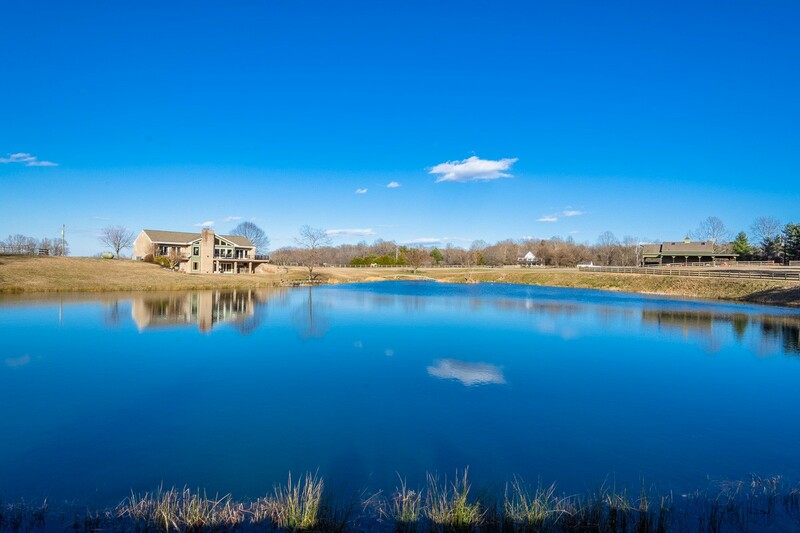 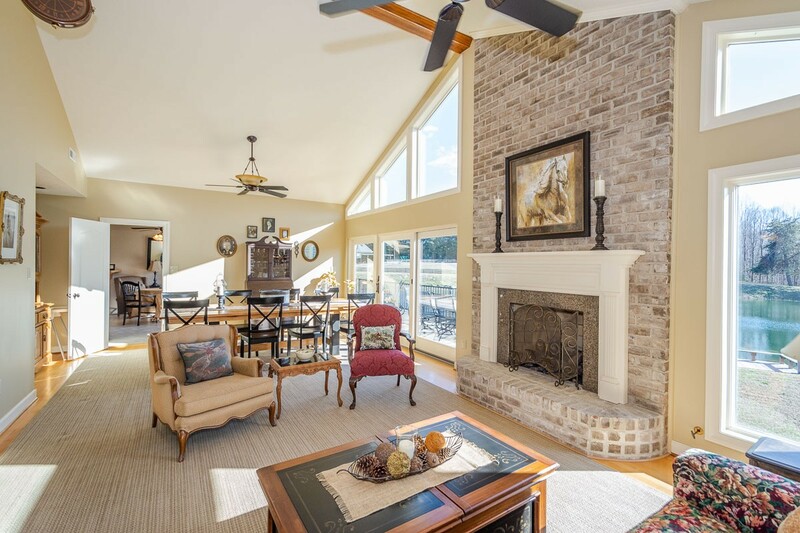 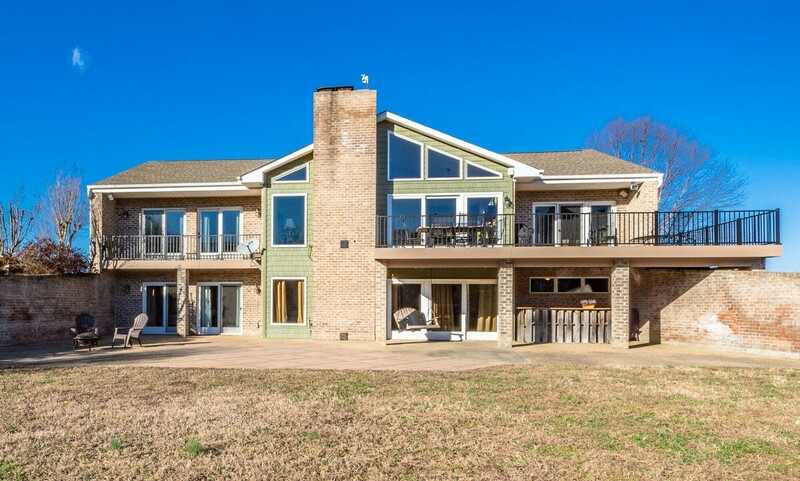 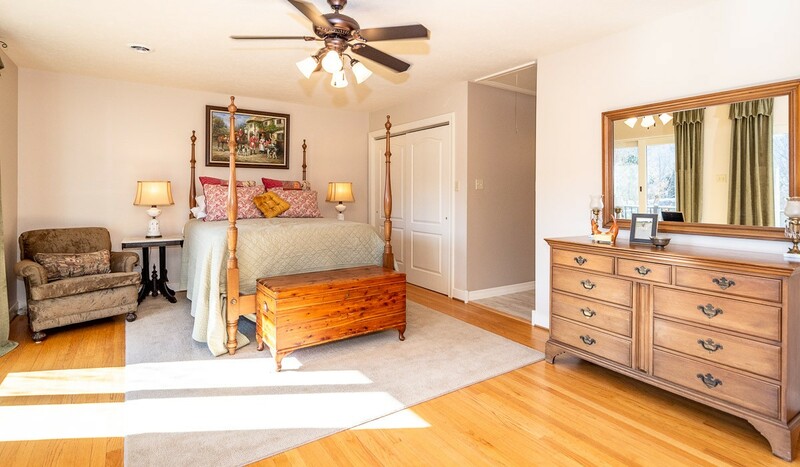 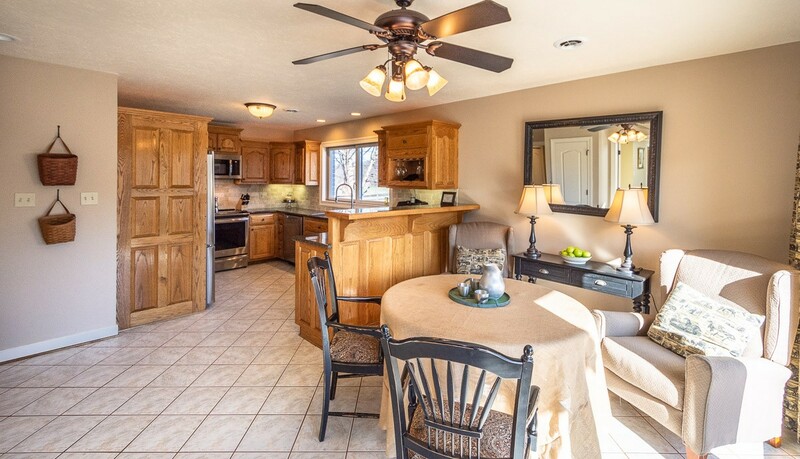 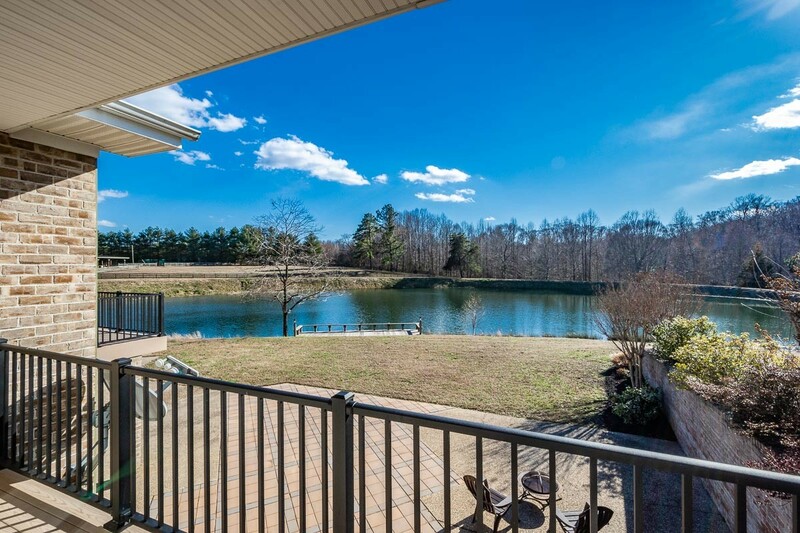 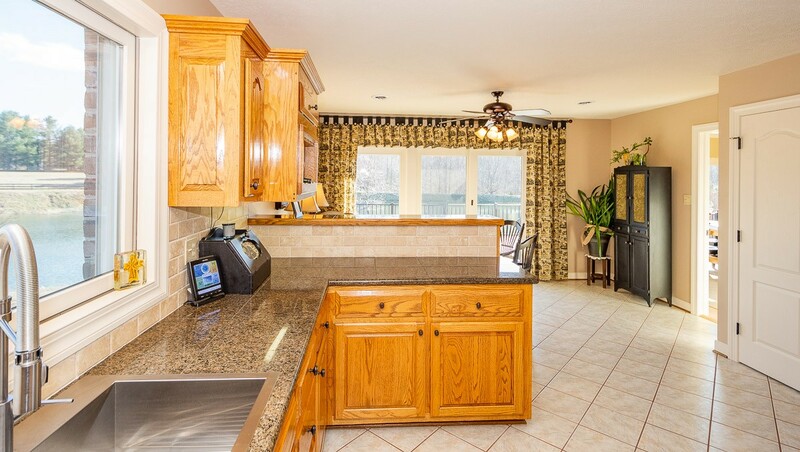 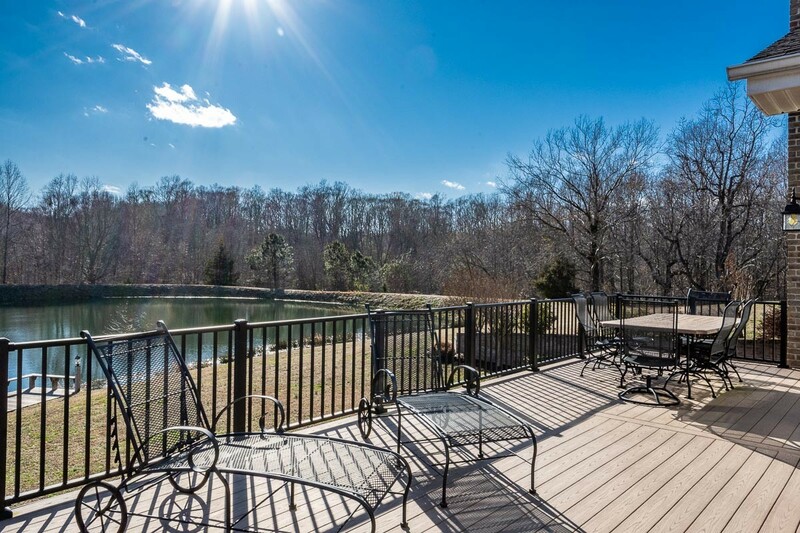 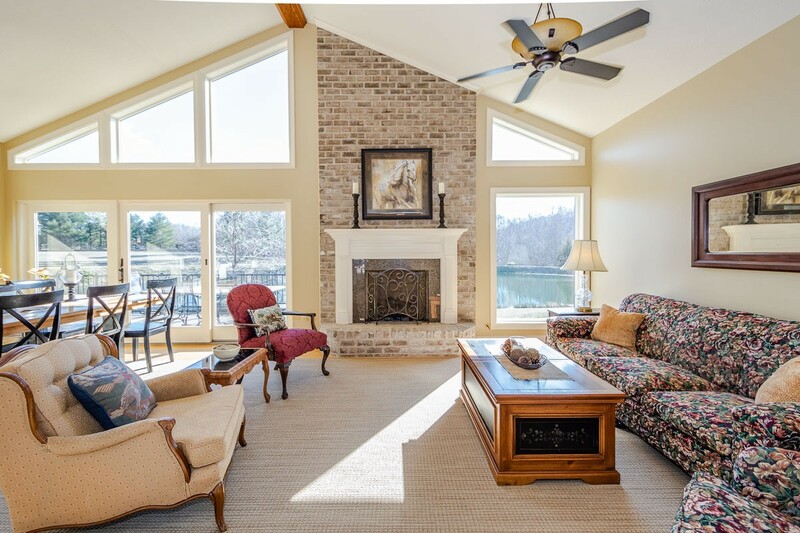 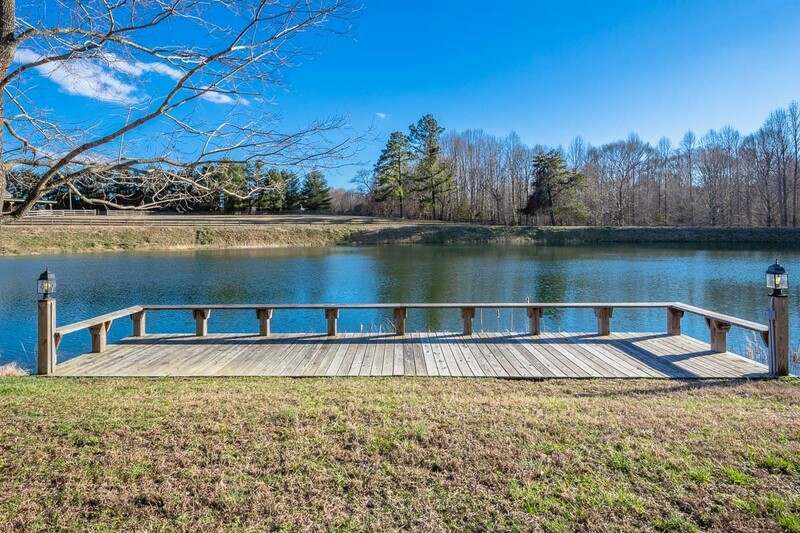 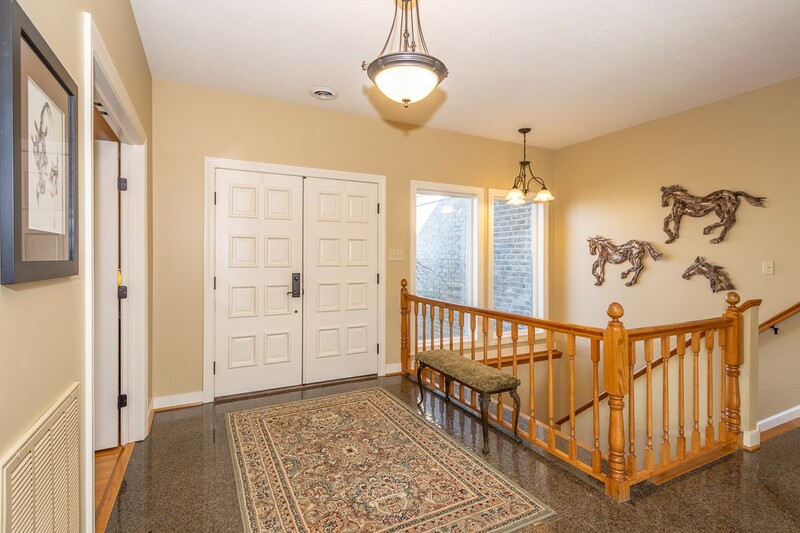 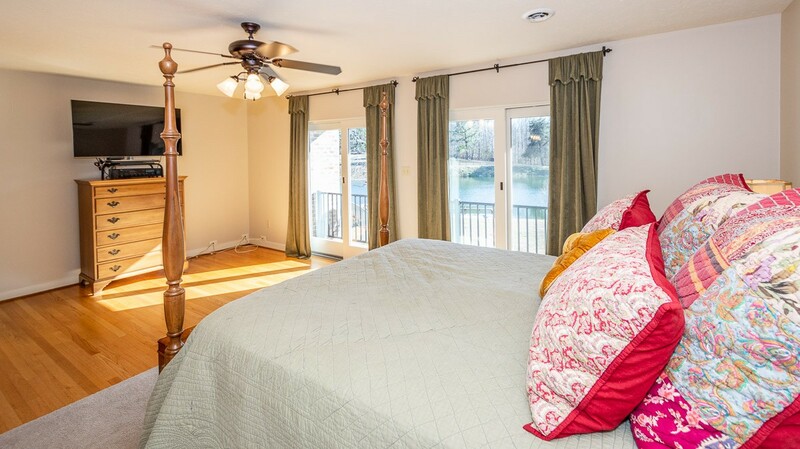 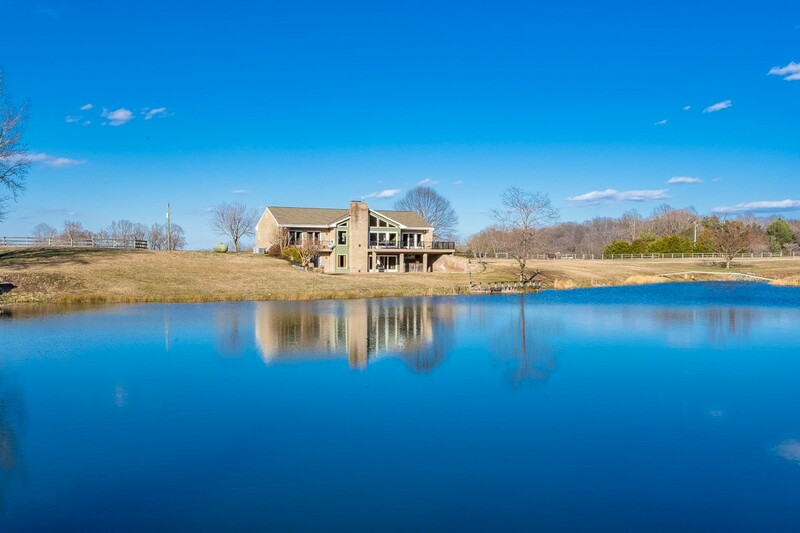 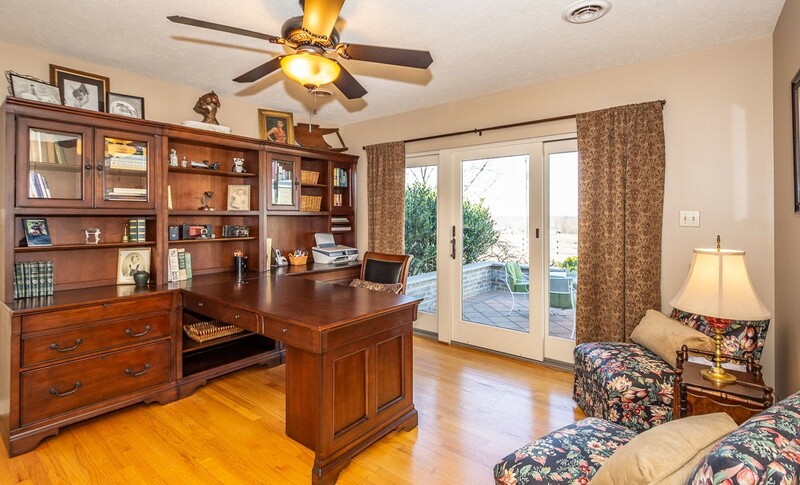 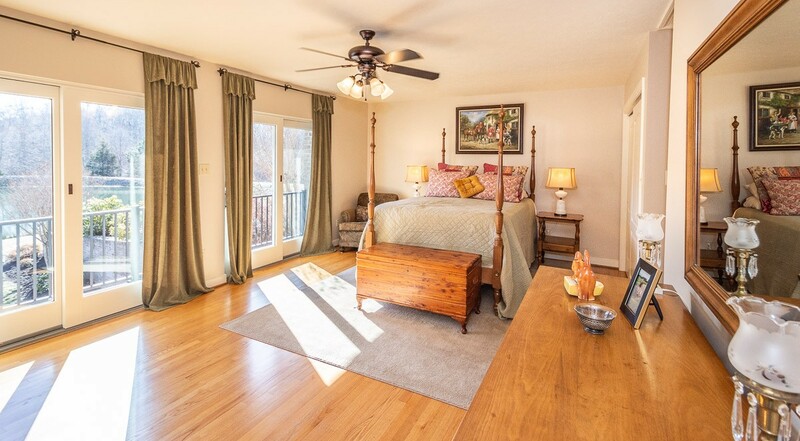 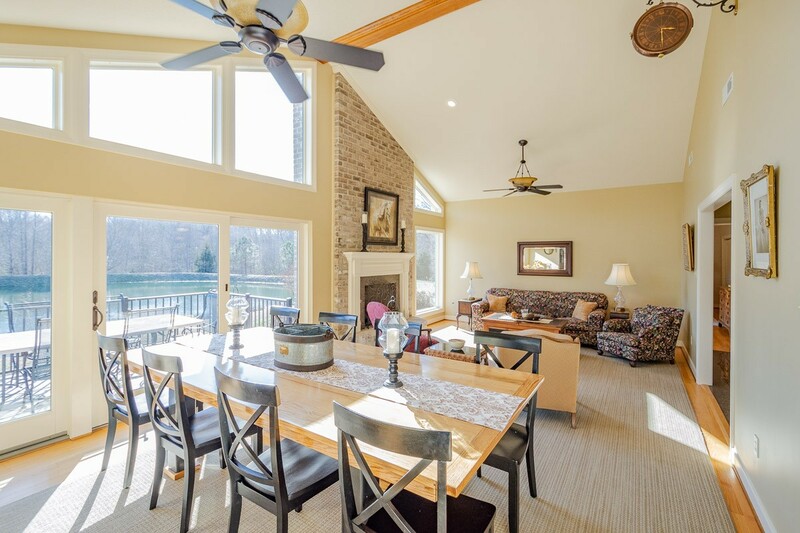 Home: Amazing home built to embrace the water views of the pond, barn & fields. 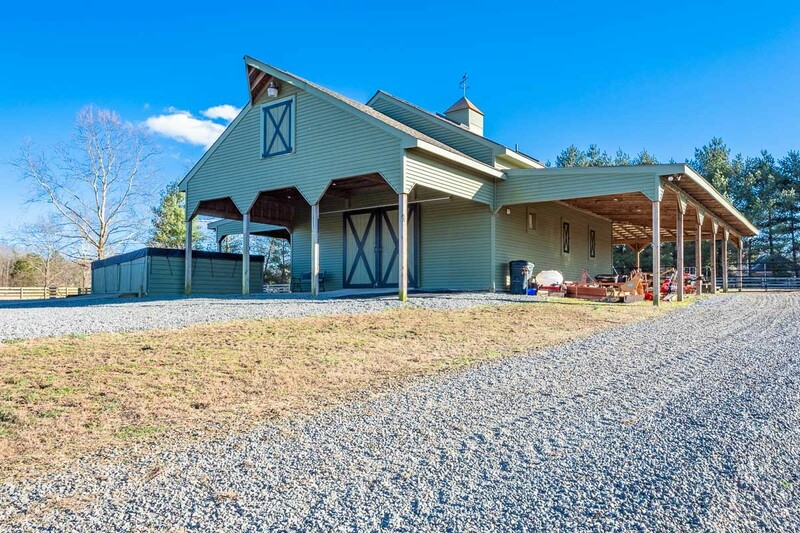 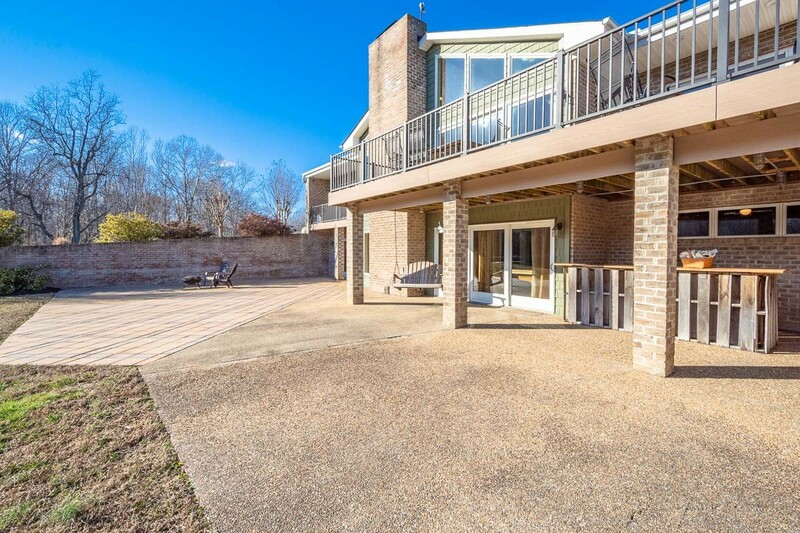 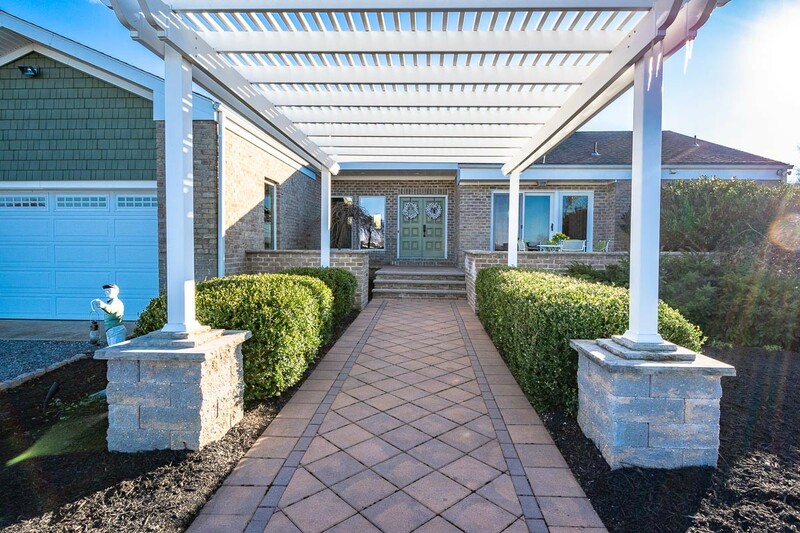 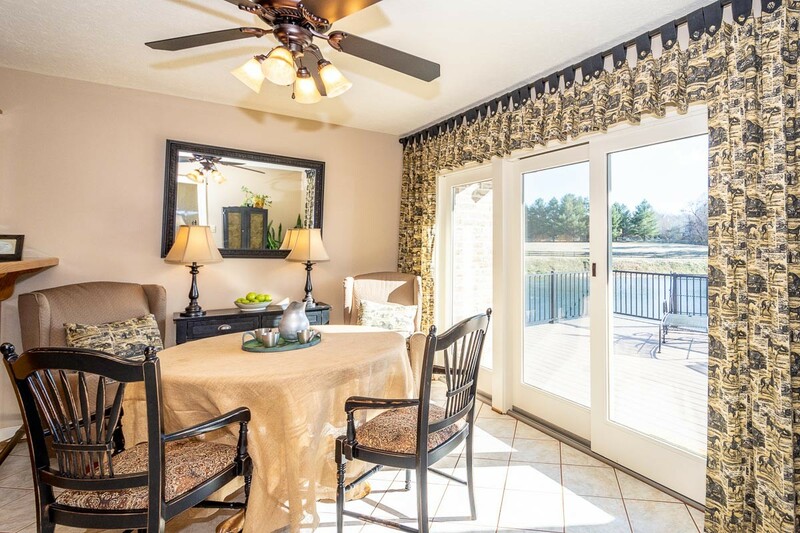 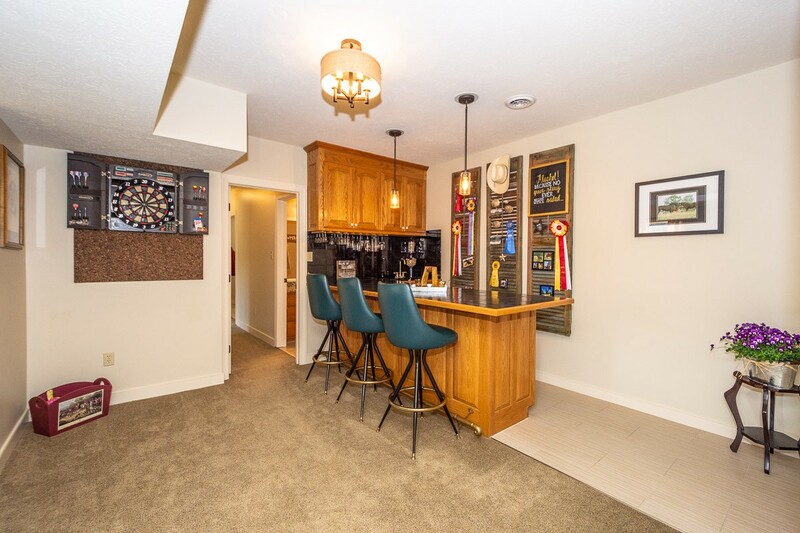 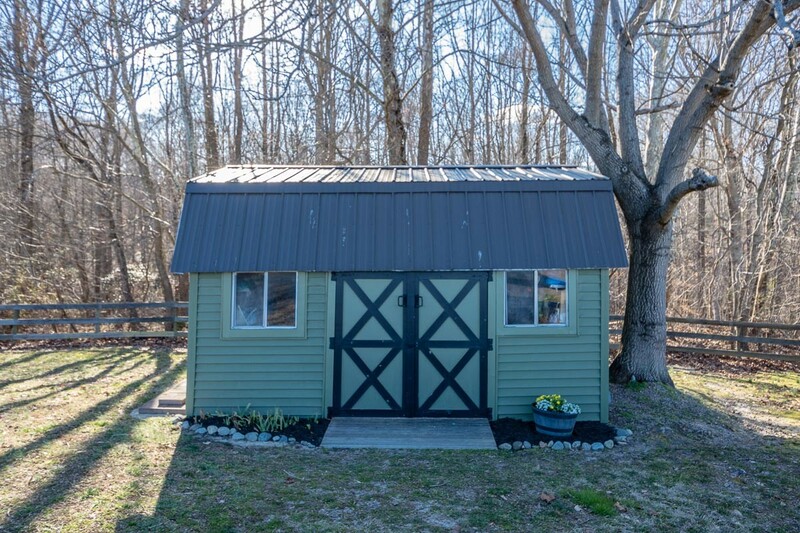 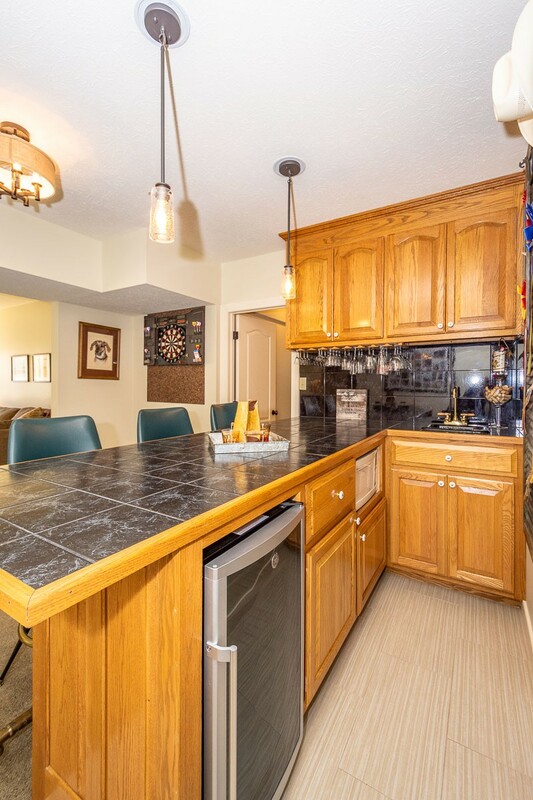 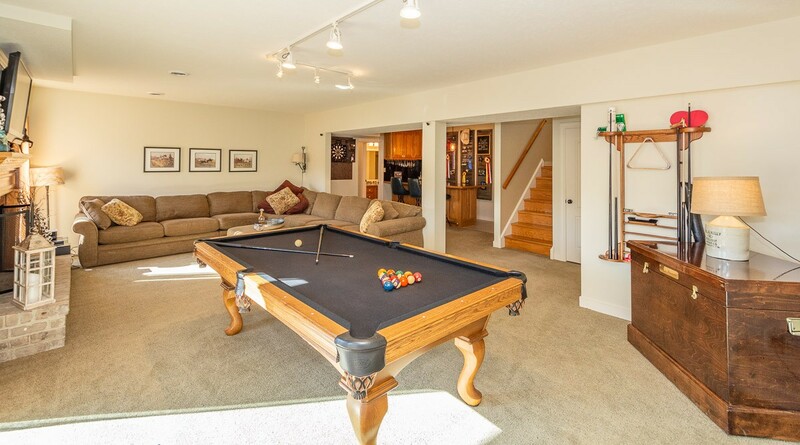 Updated inside & out and built for entertaining. 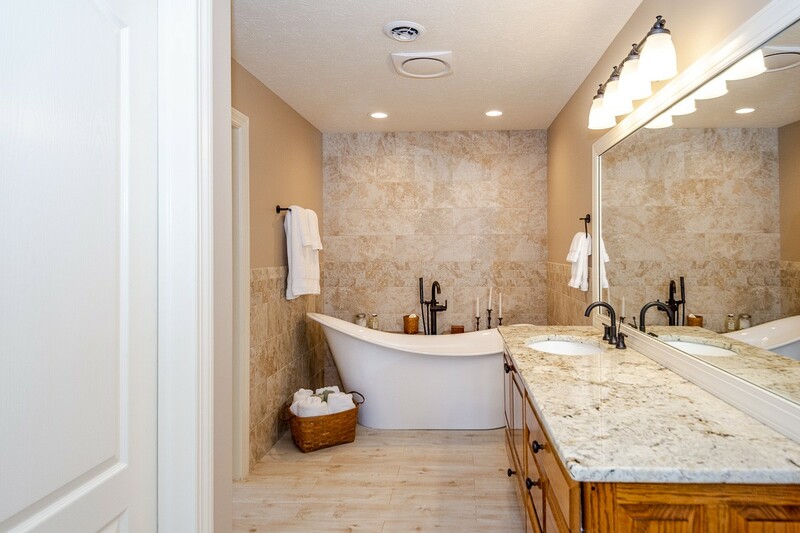 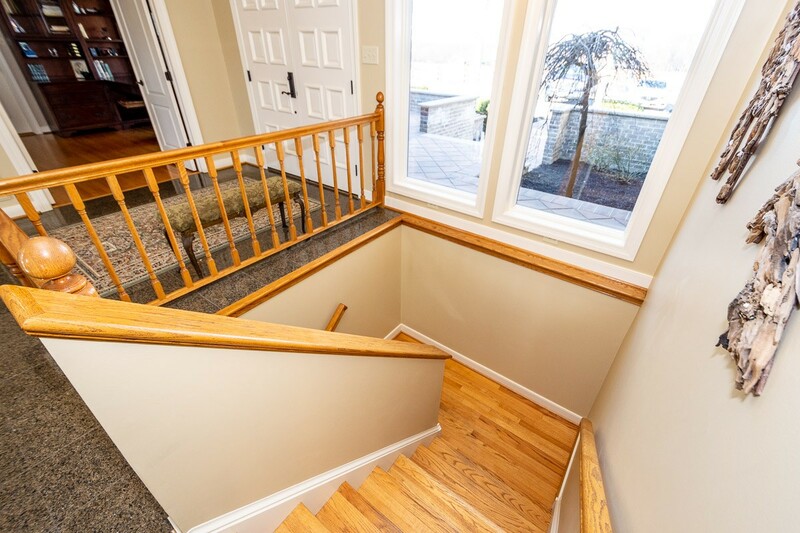 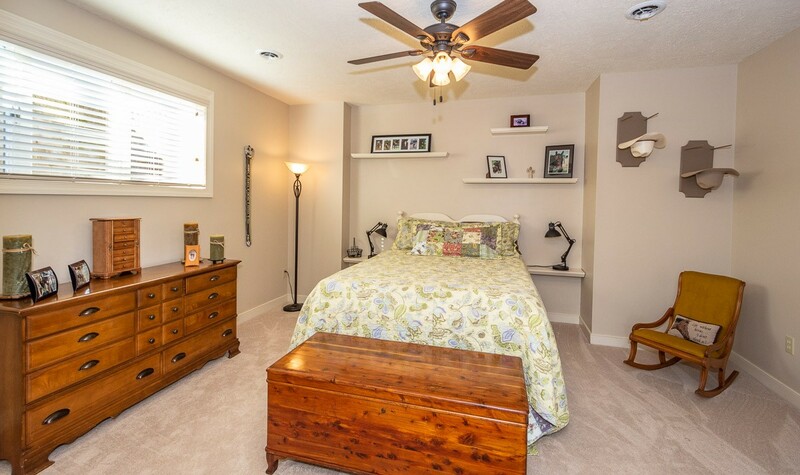 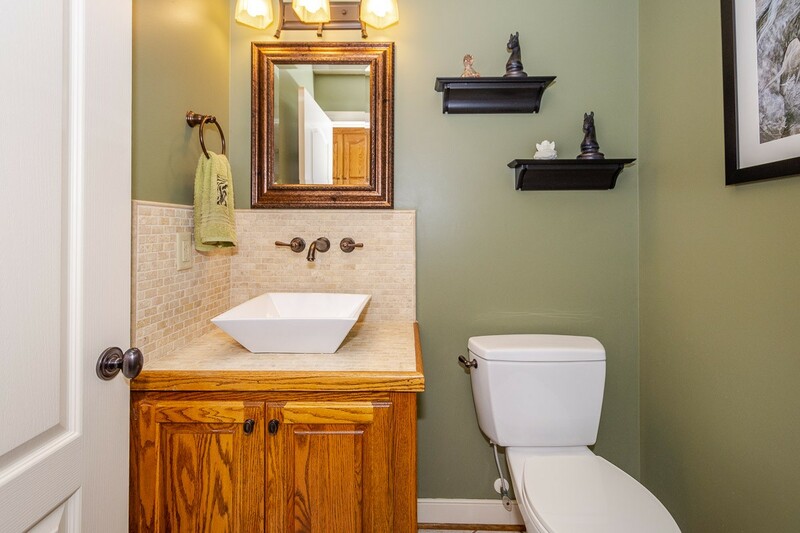 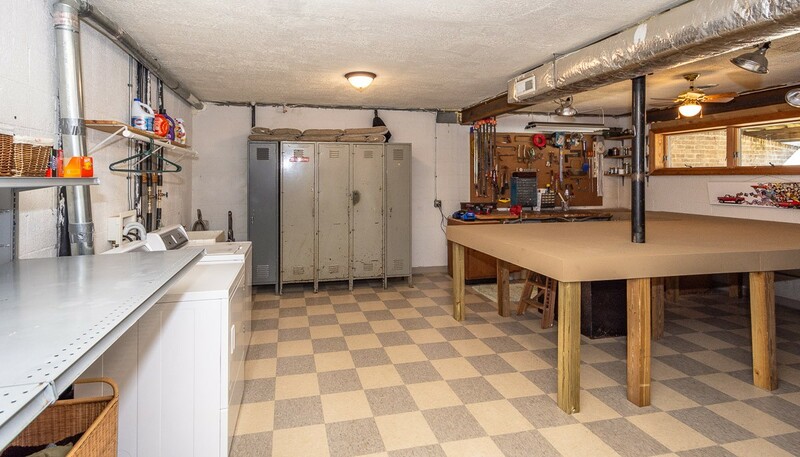 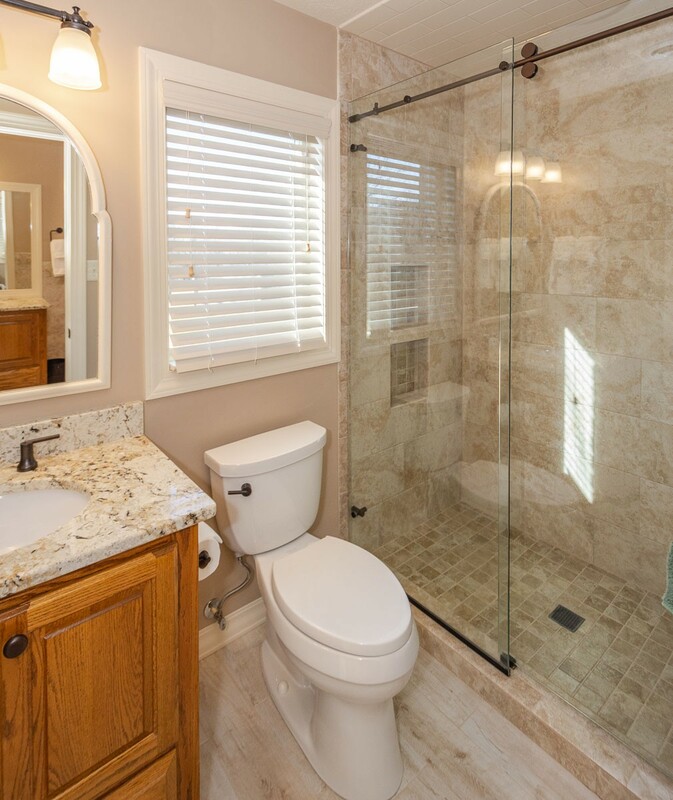 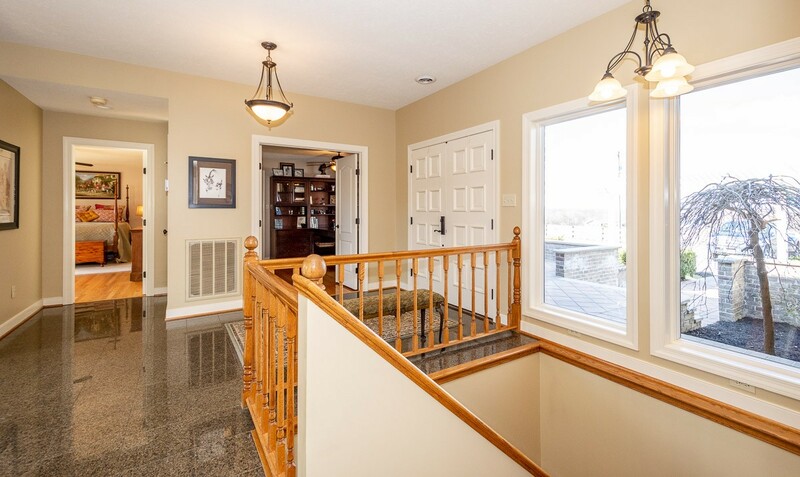 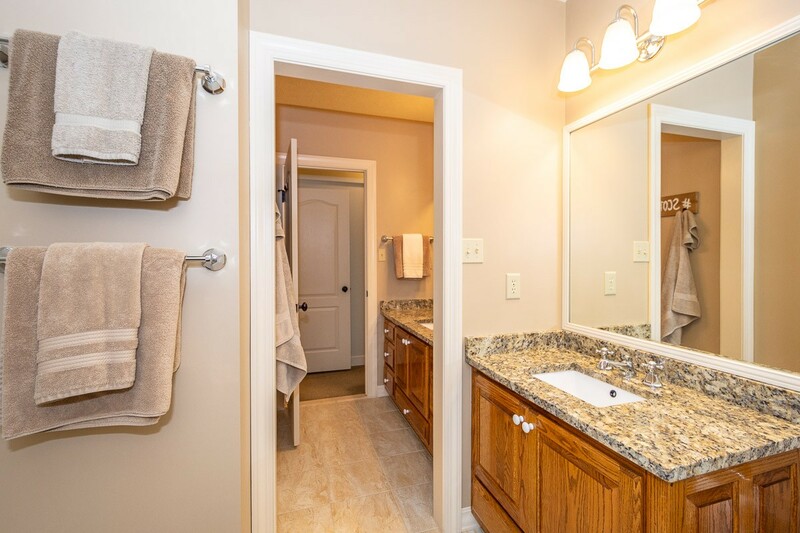 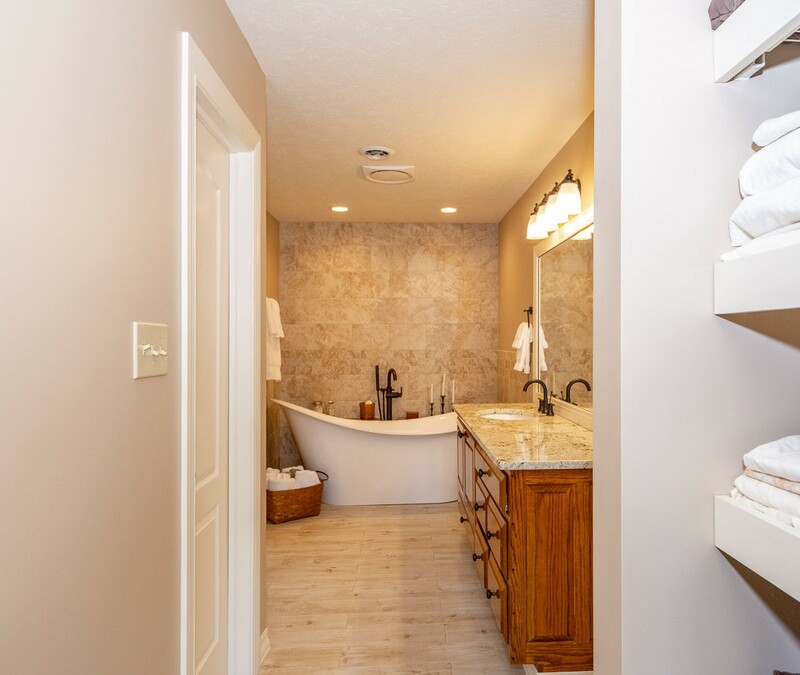 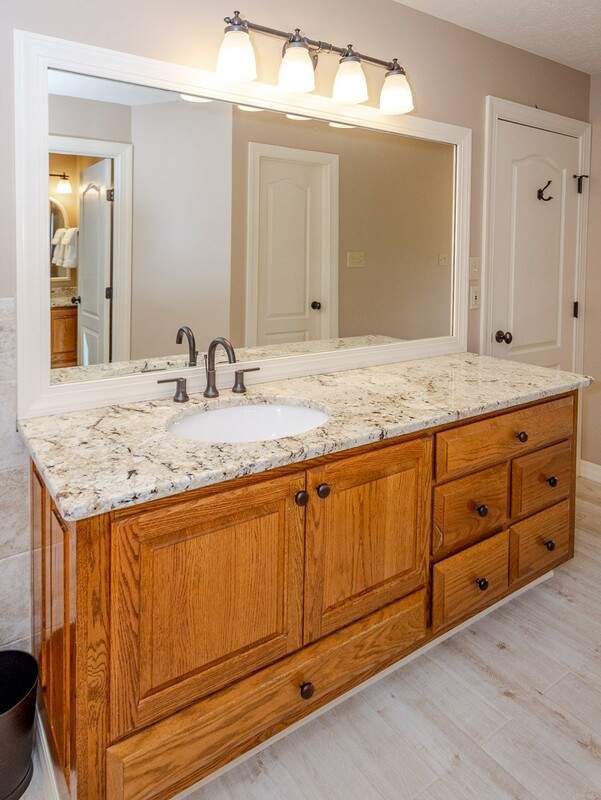 This home will delight you from the time you walk in the front door. 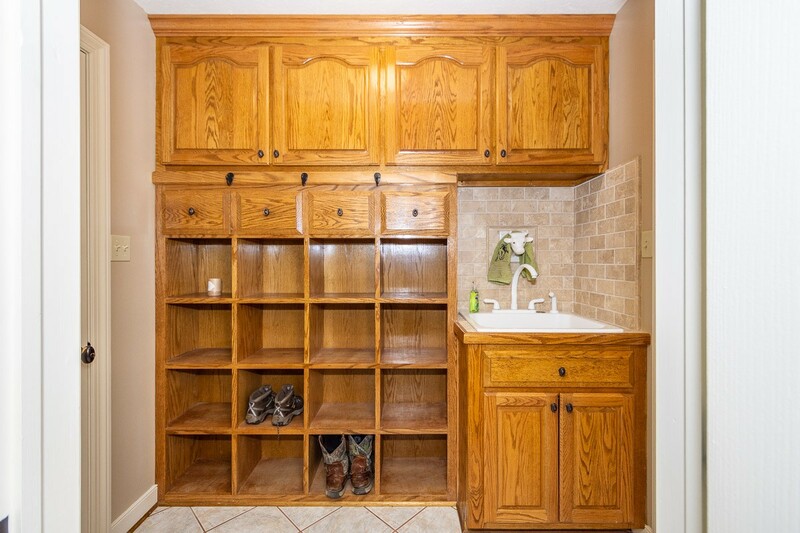 View the pictures for more details & descriptions. 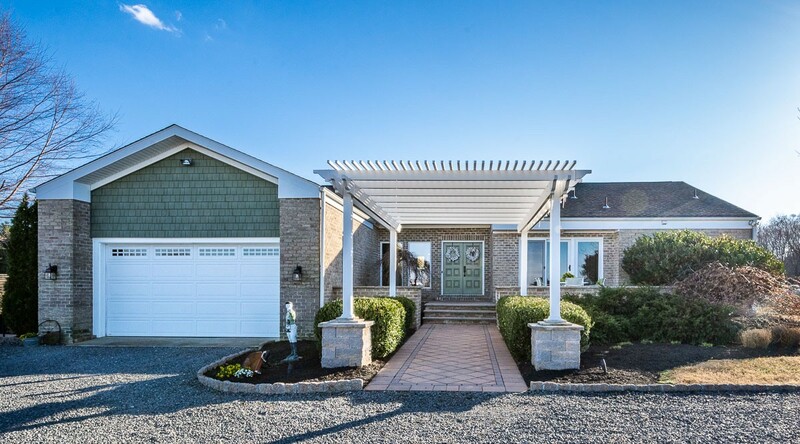 Call to schedule your appointment today!